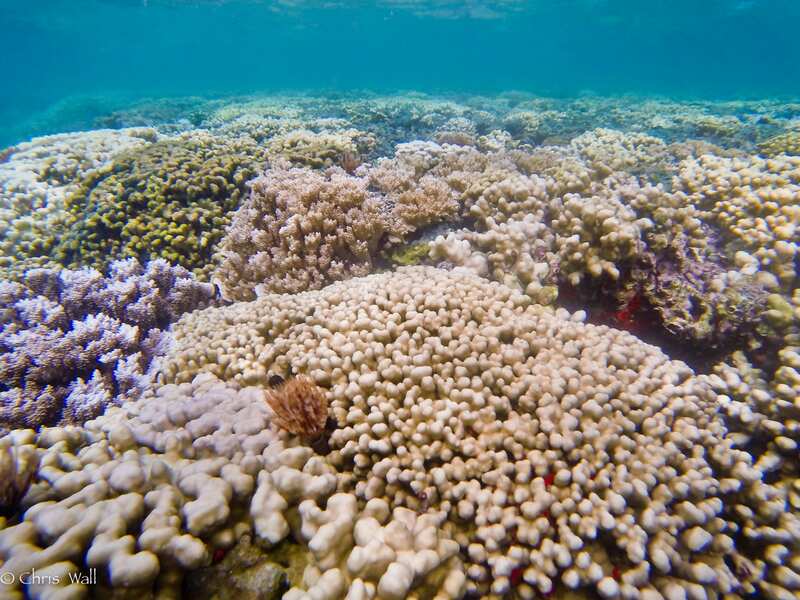 Temperature stress is the single largest threat to coral reefs globally and is the focal topic of the newly established Coral Bleaching Research Coordination Network (RCN). In July 2016, coral scientists from across the US participated in a workshop and recognized that to most effectively improve the rate of coral bleaching discovery, we would need to explore ways to increase efficiencies in how we conduct research, bring together researchers that do not traditionally work together, and create an interdisciplinary collaborative network. One way to increase efficiency is to develop recommendations in experimental protocols and in sample archiving so that (i) comparisons can be made across studies, species, and locations more easily, and (ii) so that experiments do not necessarily need to be repeated, provided sufficient coral material is appropriately archived and made available to the research community. Our ability to determine how corals may or may not survive this century will be enhanced by implementing systematic methods and experimental protocols, and coordinating and integrating interdisciplinary research efforts. These activities alone should help increase the rate of discovery in the field of coral bleaching. Cyber-seminars: The results of each workshop will further be presented by a Steering Committee member as a live cyber-seminar. The videos will be archived for future viewing and available to the entire coral bleaching research community. Early Career Training Program: This program will make available, on a competitive basis, funds for 16 individuals to spend time in another lab to learn new skills, methods, or analytical approaches, thus furthering interdisciplinary training.